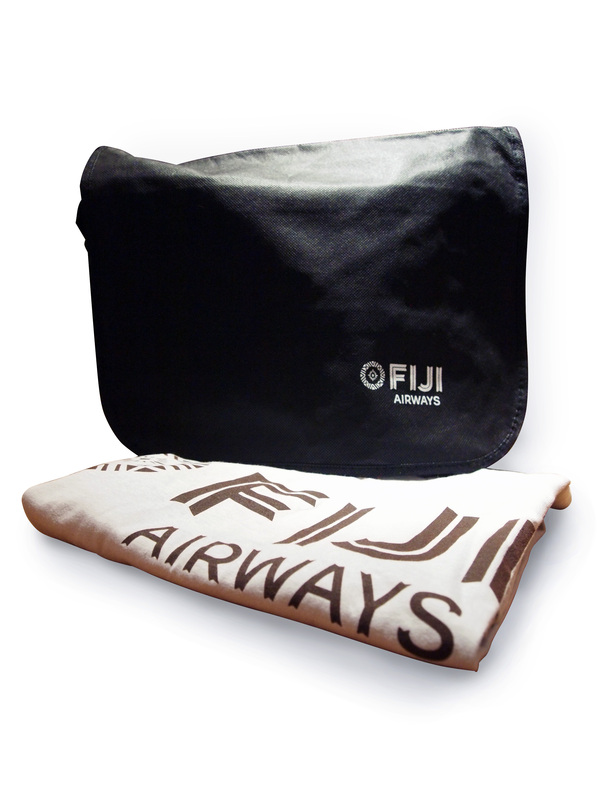 Our new friends at Fiji Airways have provided our regular readers of TheDesignAir the opportunity to grab some of their very first Fiji Airways branded goodies. After launching their new look and name, as featured here, Fiji Airways have taken the aviation world by surprise with a great looking new product and livery, many critics stating it’s one of the best liveries of the decade. Here at TheDesignAir, we have to agree. We can’t wait to try their new product when it comes out early next year. In the meantime, get your hands on these goodies. We have 3 sets of branded Messenger bags and Tshirts to be given away. Simply follow the blog by clicking on the link at the bottom of this page or email us right now on competition@thedesignair.net, just giving us your name and address. The draw will be announced Midnight (GMT) 2nd December. A perfect christmas gift before for any aviation fan! Are there any recent competitions to enter?